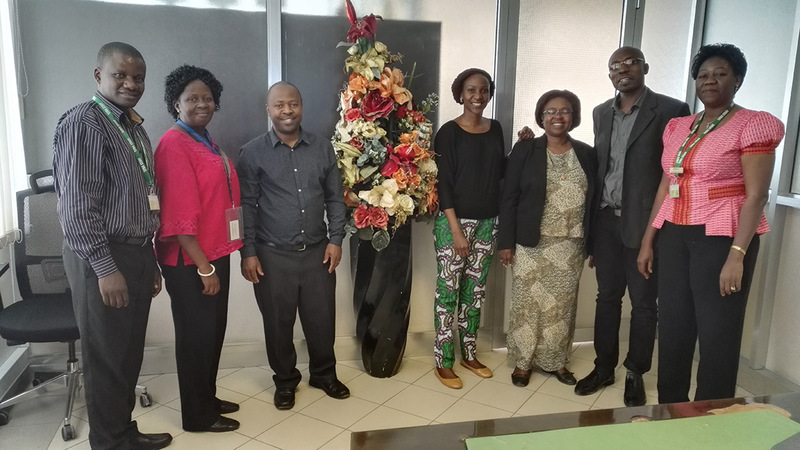 The University of St Andrews’ Dr. Wilber Sabiiti and Dr. Morven Shearer are working with the Tanzanian team to strengthen research ethics review and medicines regulatory capacity in a project named SMERT. Research is critical for providing solutions that the world faces today and therefore should be conducted with high ethical and professional standards. To achieve this, research institutions and regulators must have ability to assess the ethicality of a research before and during implementation. 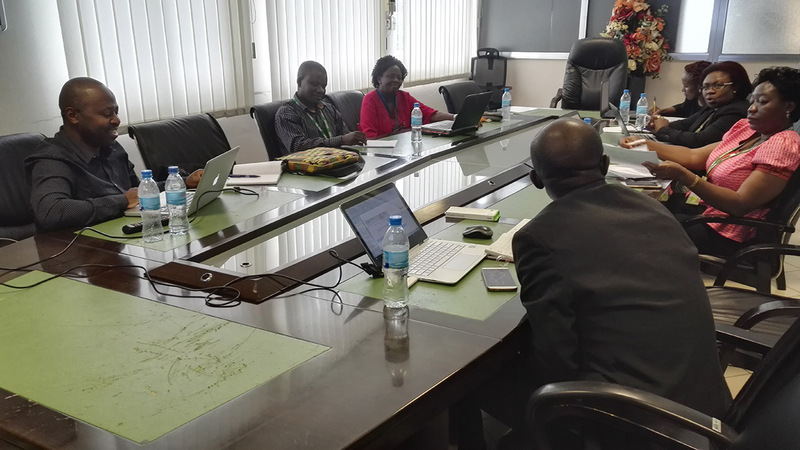 Capacity to monitor compliance to medicines regulations is crucial to ensuring drug quality and safety, and preventing misuse, which is a recipe to developing drug resistance.